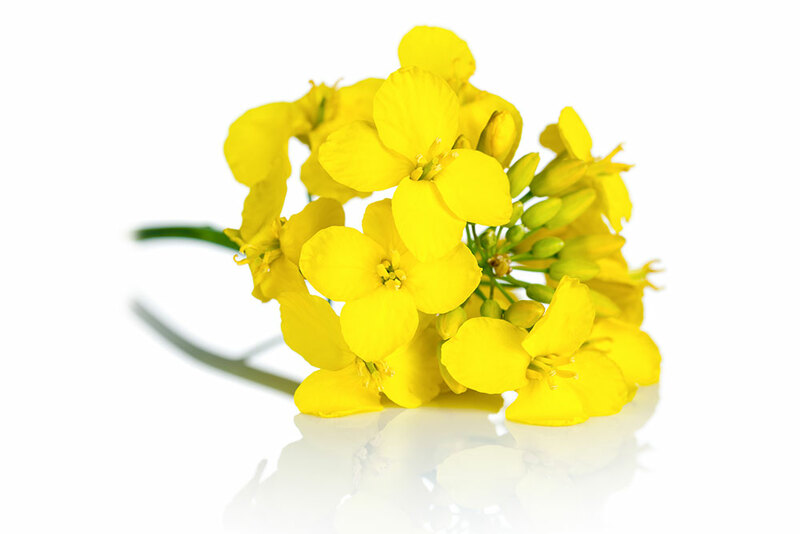 What is Cold-Pressed Canola Oil? 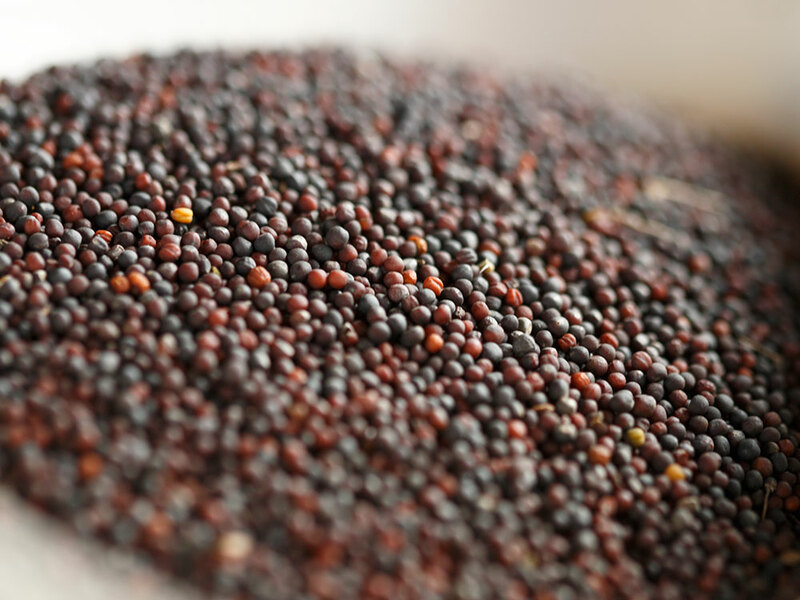 Cold pressing involves crushing canola seeds and forcing out the oil, a process that preserves health benefits and flavours. 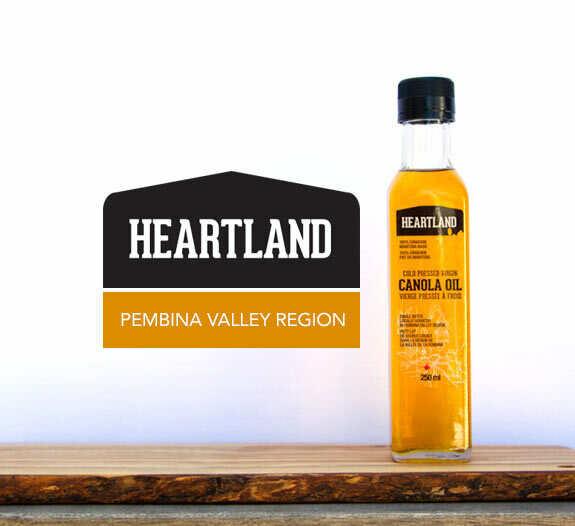 Collected from different microclimates throughout Manitoba, the harvested canola seeds are cold pressed to create Cold‑Pressed Virgin Canola Oil. Virgin oil means it comes from the first pressing and is made through mechanical means only. The project is using a traditional cold-press method in which the seeds are not heated before, during, or after the pressing process. Seeds are selected, cleaned and crushed and then mechanically pressed at a slow pace to limit friction and avoid elevating temperatures above 60°C. Its colour, taste and odour are much more pronounced than those of traditional oils. The virgin canola oil still has the great health benefits of your everyday canola oil but with a nutty flavour, instead of its familiar light, mild taste and texture. It’s a made in Canada crop, grown, crushed and bottled in Manitoba. Depending on the location, growing conditions of a certain year and composition of the soil, the same seed variety can taste totally different once it’s pressed into an oil. 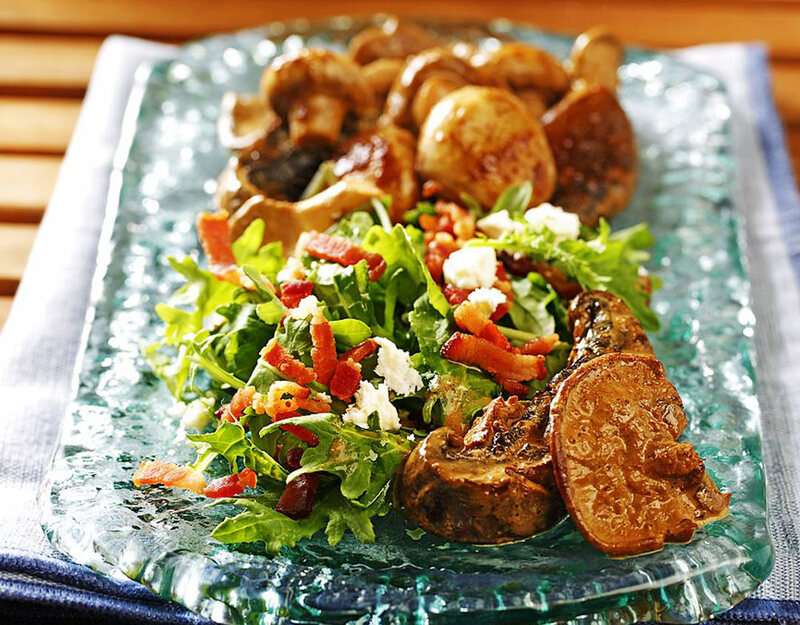 With its earthy, grassy and nutty undertones, Cold‑Pressed Virgin Canola Oil adds a delicious depth of flavour to salad dressings, marinades and sautéed garden vegetables. Earthy, grassy, nutty, golden artisan oil. Cold pressed, Prairie made, heart healthy, downright delicious. 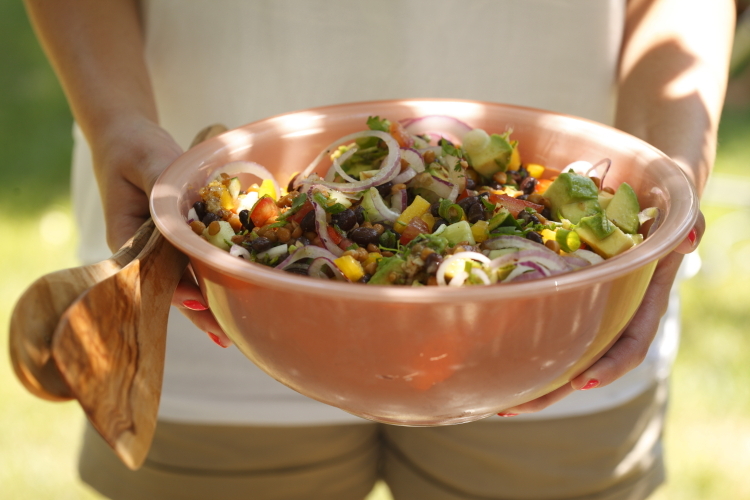 Salads sing, grilled vegetables rejoice. The perfect dip for homemade bread. 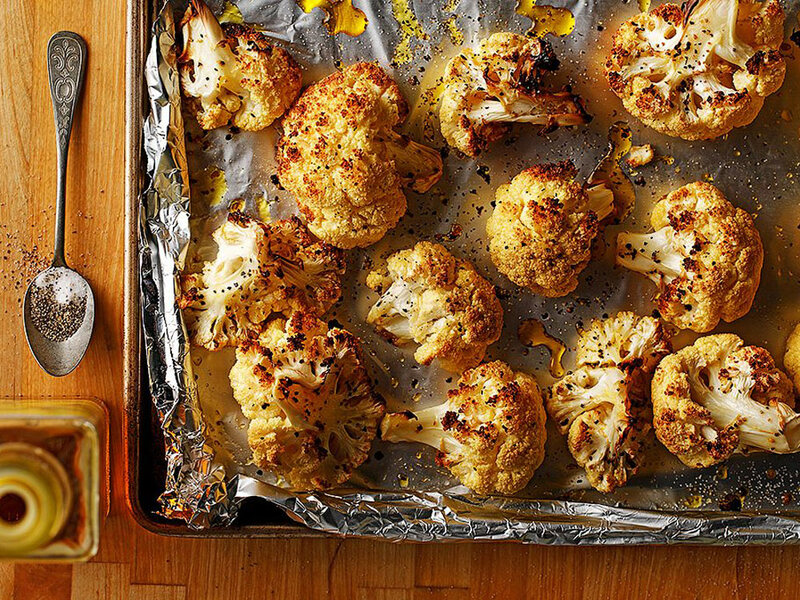 Simply add a splash to a small saucer, drizzle on some good balsamic vinegar, find a loaf of fresh bread, and you’ve got the perfect appetizer. This is prairie magic in a bottle. 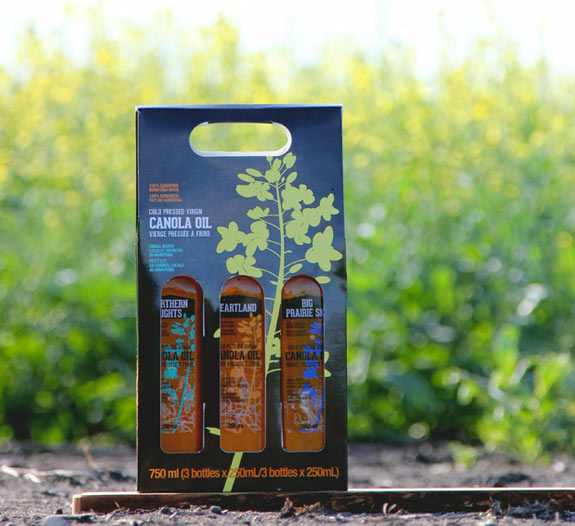 Cold-Pressed Virgin Canola Oil showcases the golden glow of a harvest field while offering the grassy aroma of a native pasture and a nutty taste that rivals the world’s best European oils. 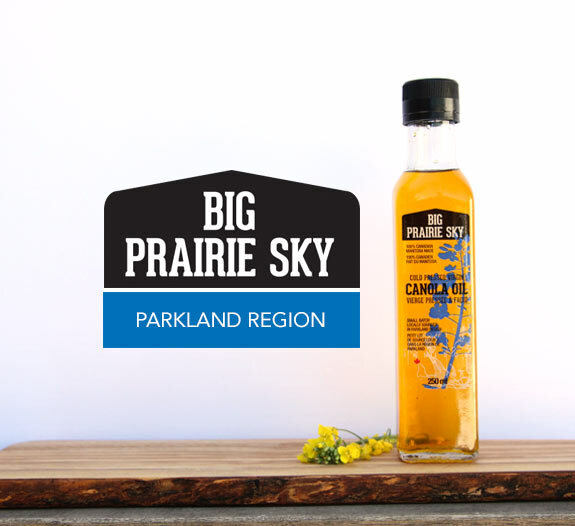 It’s taken the care and attention of 4 farm families through an entire Prairie growing season to bring this artisan oil to the shelves for all food lovers to enjoy. 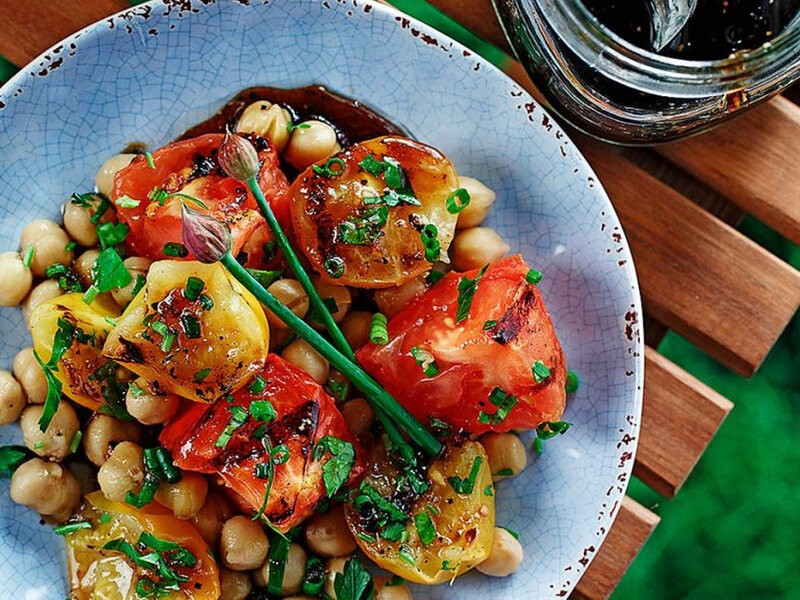 From those cool spring planting days to the gift of golden blossoms in July and the toasted waves of ripening pods in September, they’ve nurtured a crop that will ultimately bring the undeniable flavour of the Prairies to your dinner table. 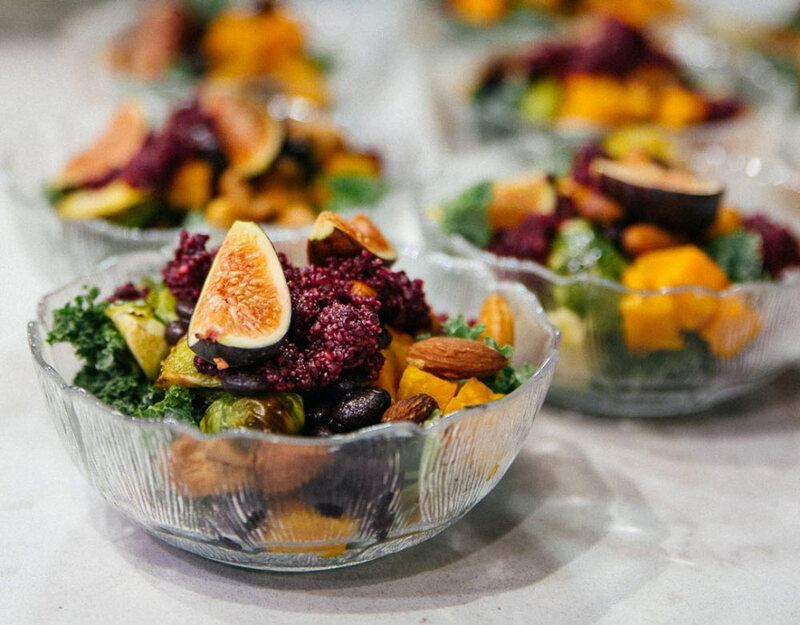 Bringing the undeniable flavour of the Prairies to your dinner table. For generations, canola has been a mainstay on Prairie farms. The primary product—canola oil—is valued throughout the world for its nutritional qualities and versatility in the kitchen and beyond. Today, it’s Manitoba’s most important oilseed crop, accounting for the greatest amount of seeded area of all cropland in the province. 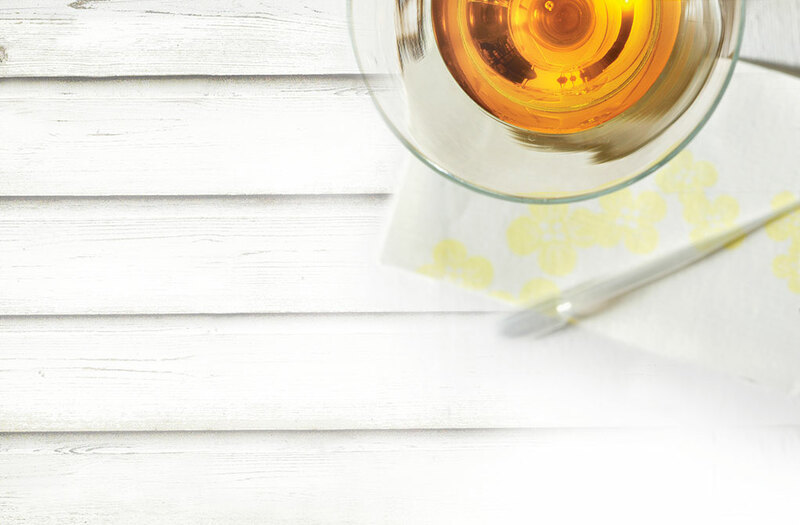 While traditional canola oil will continue to be a staple in kitchens around the globe, Cold‑Pressed Virgin Canola Oil offers a new and delicious product from this versatile and important crop. 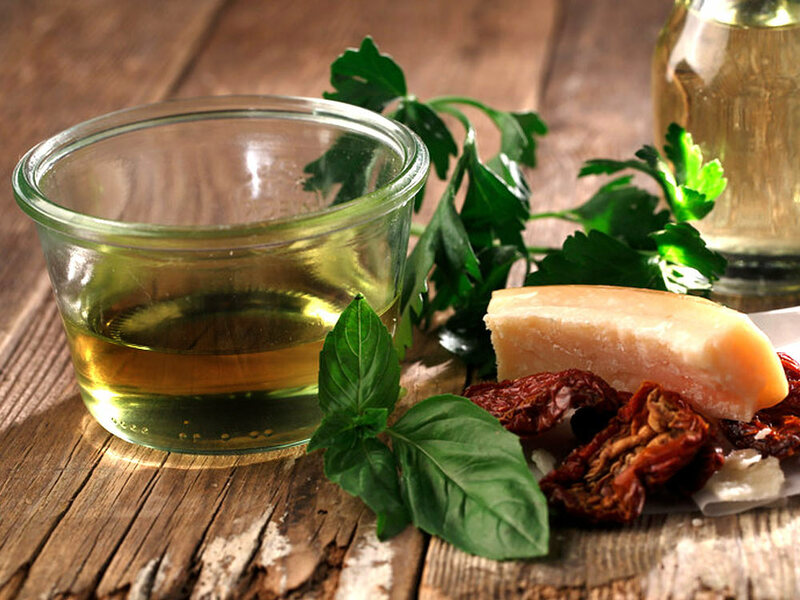 If you are a culinary enthusiast looking to imported oils with a local, artisan, high-quality, delicious product, try one of the Cold-Pressed Virgin Canola Oil vintages today. 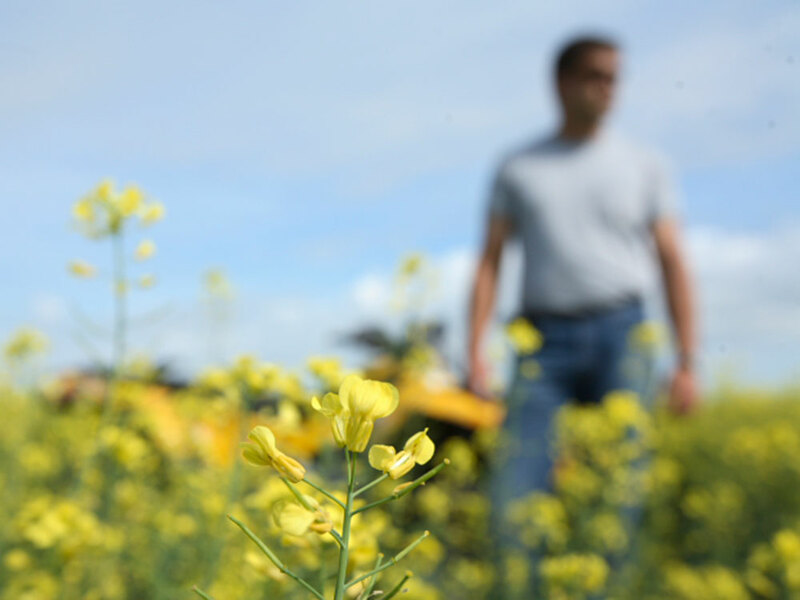 Manitoba’s canola growers are serious about sustainability. In the simplest terms, sustainable agriculture refers to the production of food, fibre or other plant or animal products using farming techniques that protect the environment, public health, human communities and animal welfare. But Prairie canola farmers take it one step further. They’re making decisions that not only provide food for the world but also put plans in place so that the next generation of farmers can do the same. Bruce and Carol Dalgarno farm 4,000 acres with their son Andrew. The Dalgarno’s farm is located in Newdale, Manitoba and encompasses land that was first homesteaded by Bruce’s great-grandfather in the late 1800s. Newdale, just an hour north of Brandon, is also the namesake for Manitoba’s official soil. 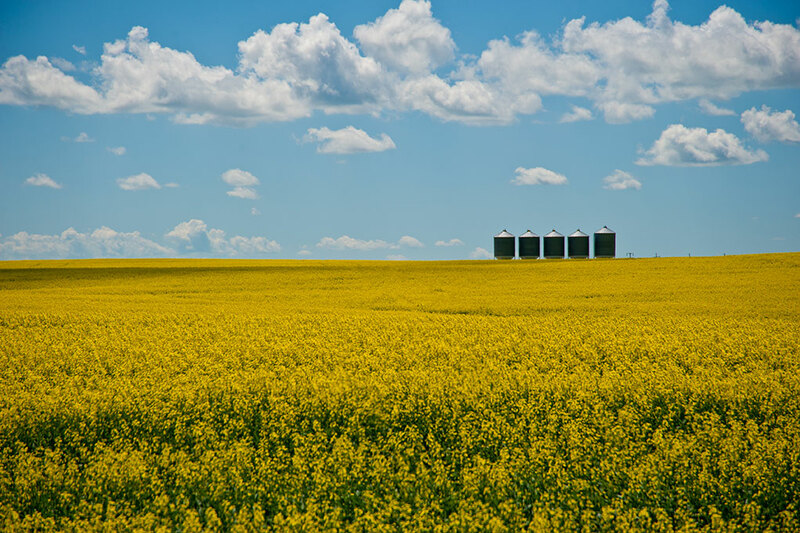 Along with the area’s cooler climate, Newdale soil is one of the factors that contribute to the distinctive nutty flavour and golden colour of Dalgarno’s XV canola oil. It’s a phenomenon known as “terroir” and, until recently, not normally associated with canola oil. Dalgarno says it’s the cold-pressing process that allows the oil to maintain its terroir and sets it aside from others on the market. 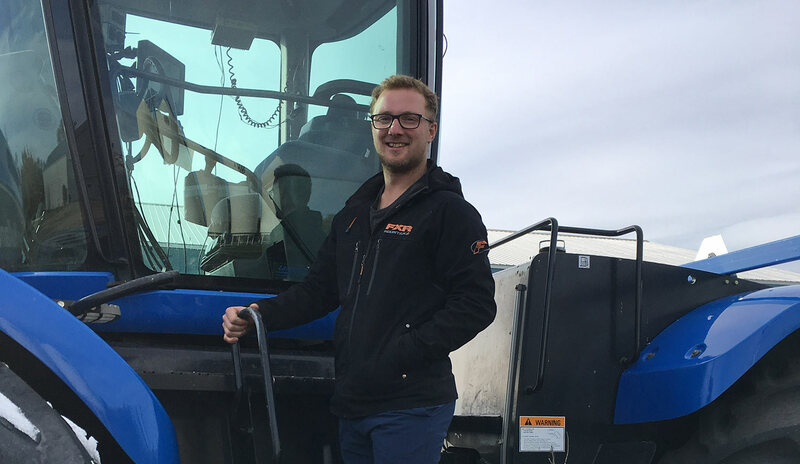 Keenan Wiebe has come a long way since his early days playing on pedal tractors in the driveway of his family’s farm. As they take over the farm from their father, Keenan and his brother Jeff are the fourth generation of Wiebes to work the land. Wiebe Family Farms, established by Keenan’s great-grandfather in 1936, is located about 5 miles outside of Starbuck, Manitoba in the heart of the Red River Valley. This part of the province is flat, receives more than its share of sunshine and heat, with any luck, gets just the right amount of rain. 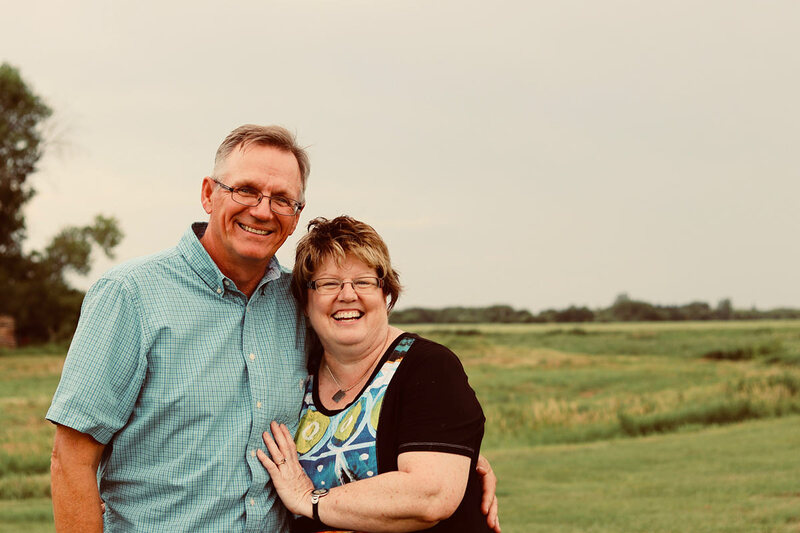 The Reykdals have been living and farming in Manitoba’s Interlake region since David Reykdal’s father first broke ground on the farm in 1925. Since then, generations of cottagers have driven past the family’s rolling fields of canola, as they make their way to their summer homes on the western shores of Lake Winnipeg. Farming so close to the largest body of water in the province comes with its advantages. There, in the microclimate created by the lake, temperatures are a little cooler during the day and moisture is rarely a problem. “In the fall, the lake keeps the frost away, just a little longer,” says David. 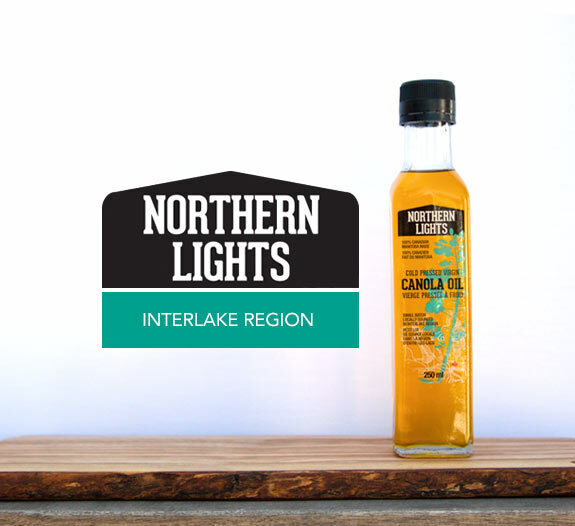 Conditions are ideal for growing canola and give the Northern Lights cold-pressed oil a character all its own. According to David’s daughter, Rebecca, the golden oil from the family farm tastes “just like a handful of unroasted peanuts.” David says it’s perfect for frying-up some pickerel, freshly caught by fishermen at the lake down the road. It doesn’t get any more local than that. 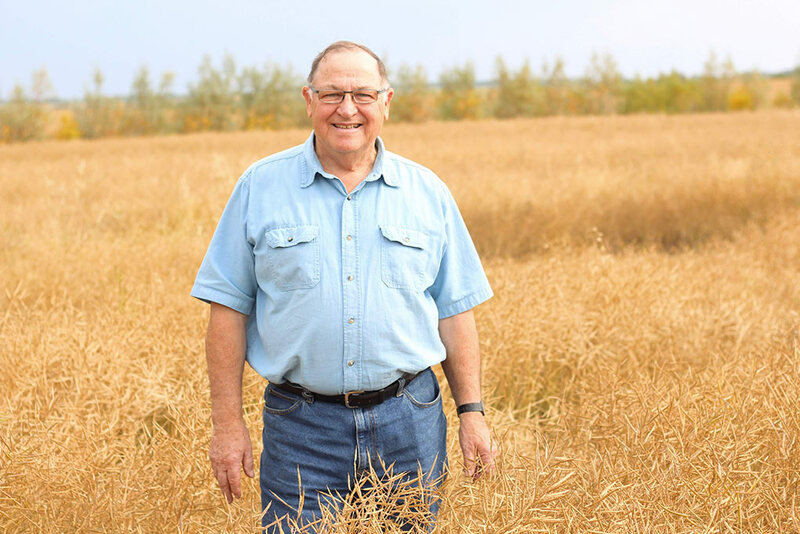 Brian Chorney and his son-in-law are the third and fourth generations to farm on the family’s land, near East Selkirk, Manitoba. Established in 1918, the century-old farm still bears the name of the man who started it – Brian’s grandfather, John Chorney. The farm is located just 20 miles, as the bird flies, from the southern tip of Lake Winnipeg. 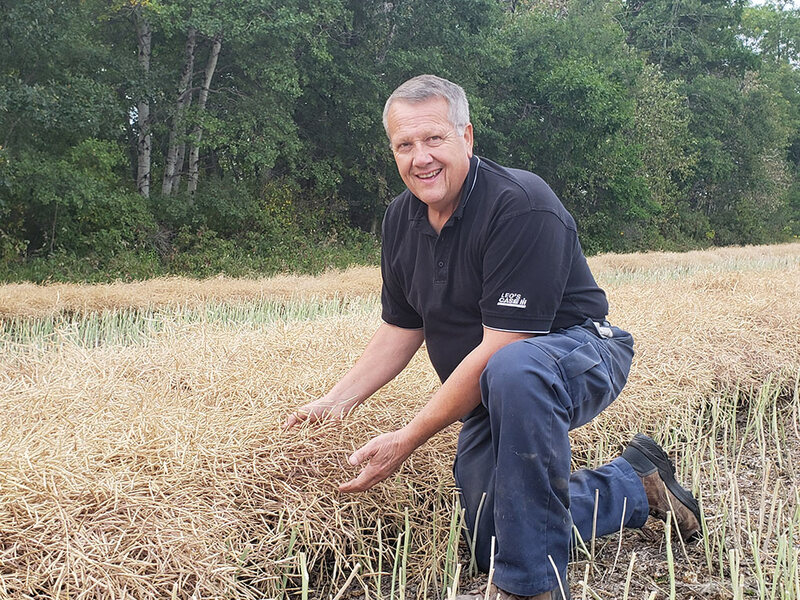 Rarely lacking in rains, even when other areas of the province are dry, the region produces lush canola crops which Chorney farms with a commitment to sustainability. "In the last little while, every speaker I have heard talks about the importance of feeding a growing population. To do our part, we need to be sustainable, to keep this farm producing top quality food." 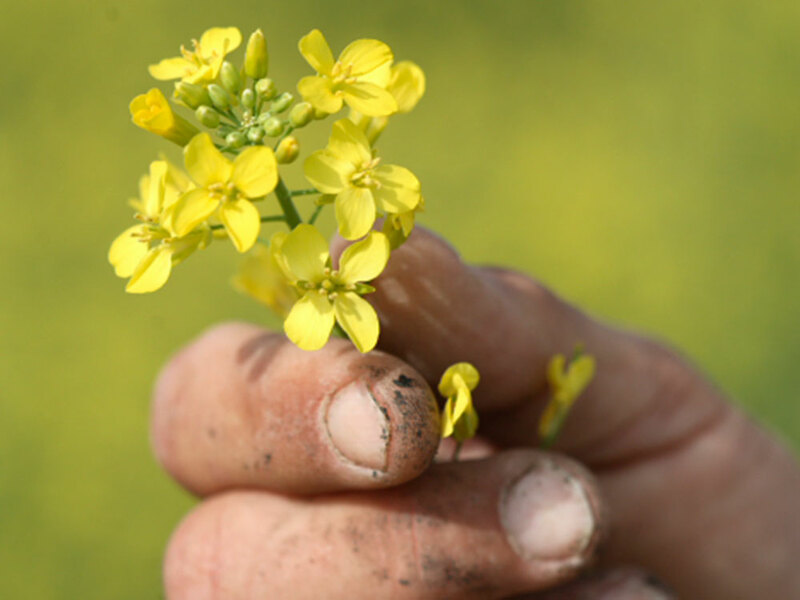 "When you tell people that the canola from your farm is in that bottle, you can see their surprise. They don’t get to meet the farmer behind the product that often."